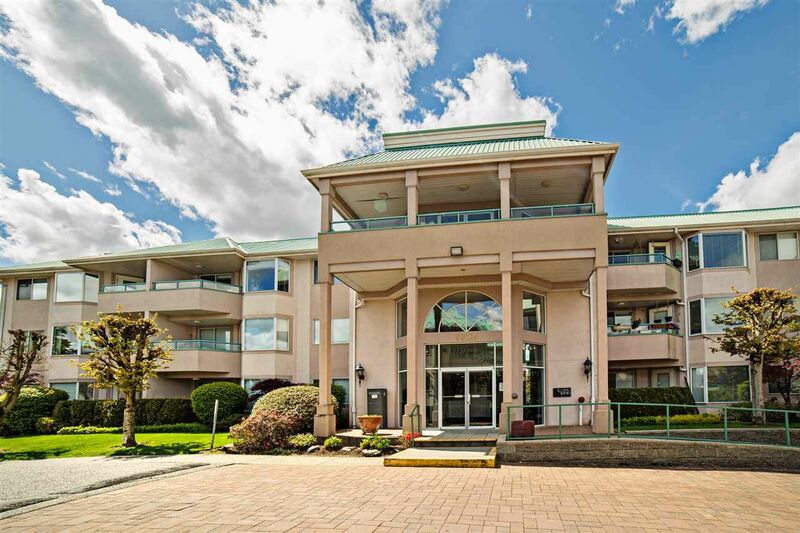 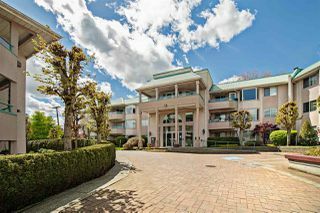 Classic & functional layout in a CENTRALLY LOCATED Complex - SOMMERSET RIDGE. 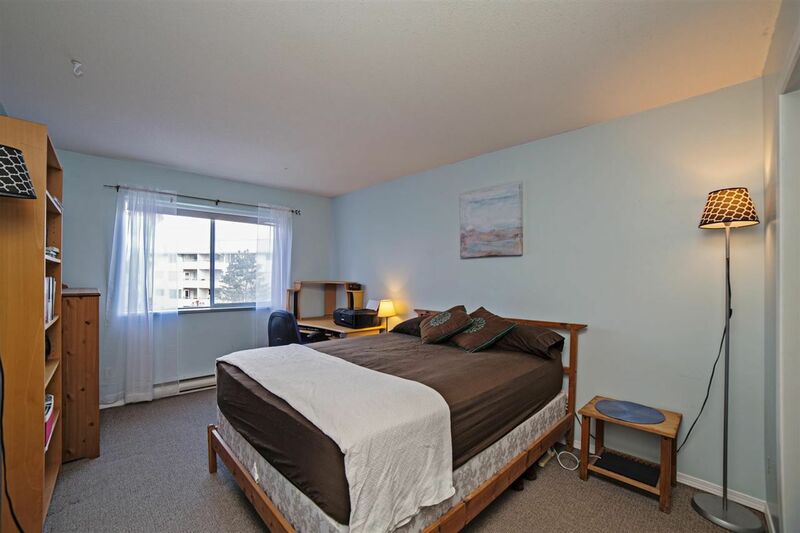 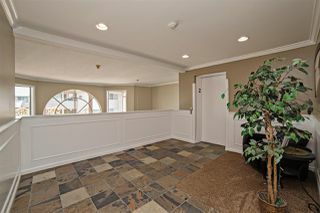 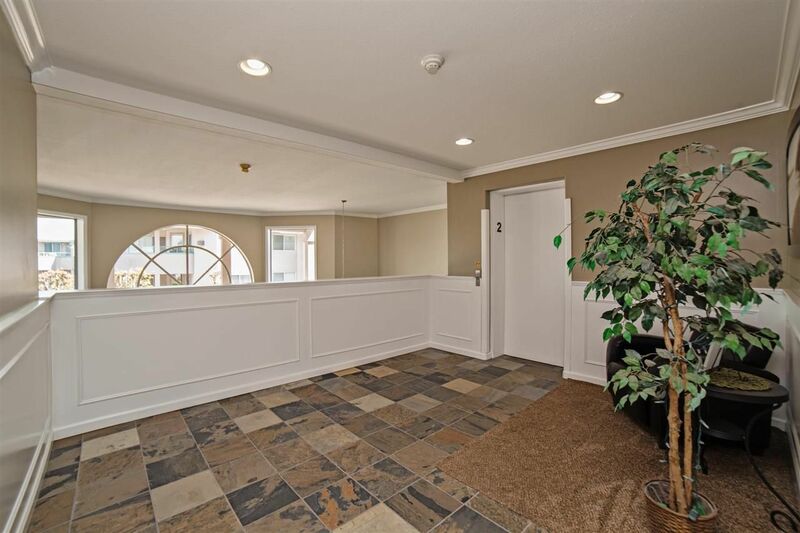 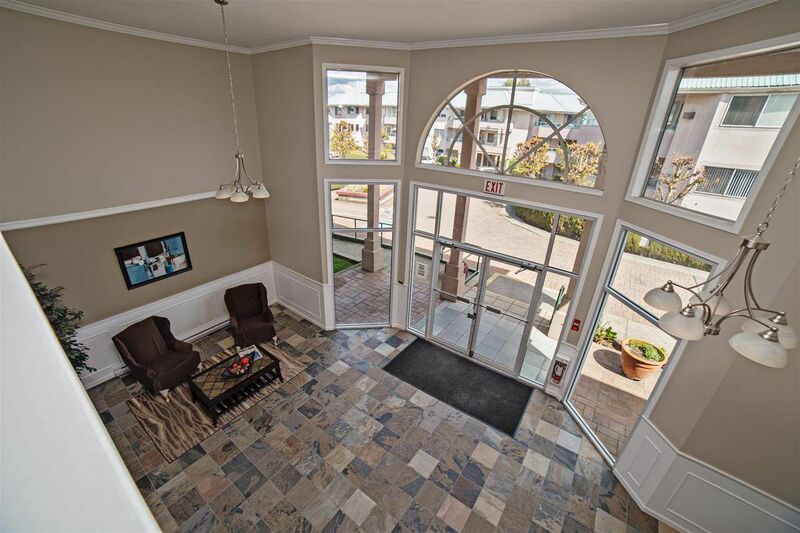 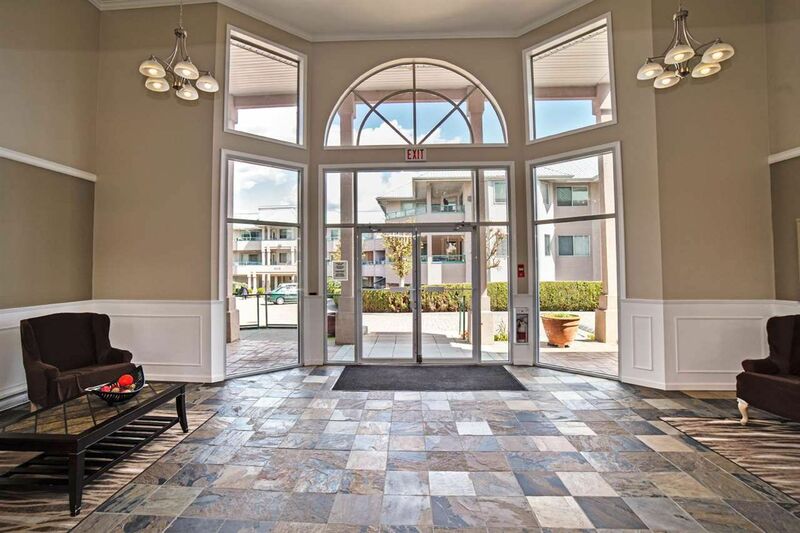 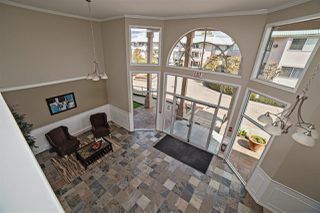 Walk to all amenities. 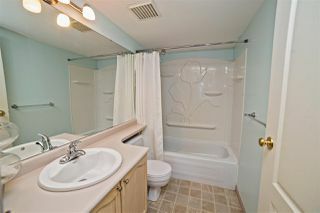 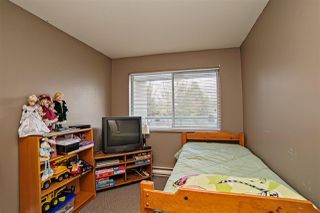 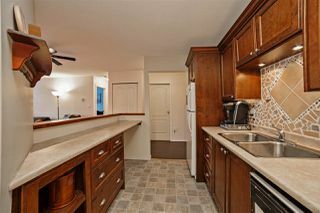 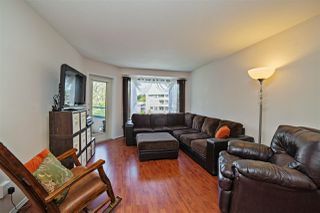 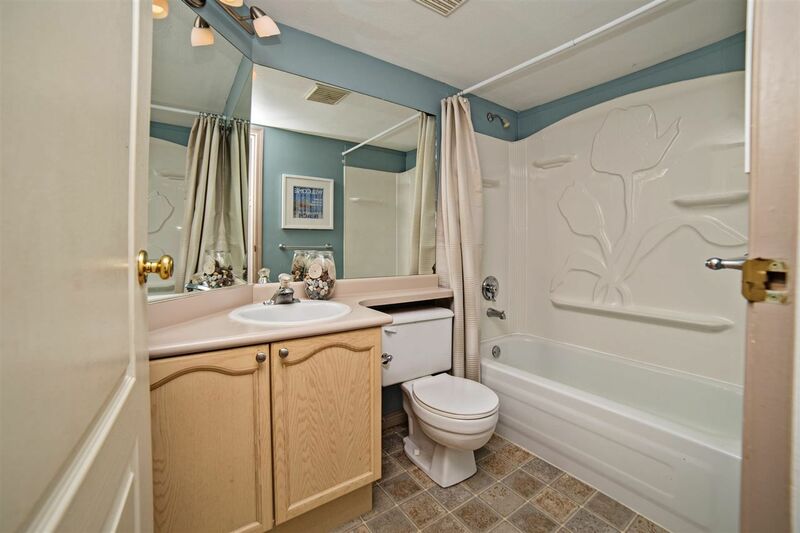 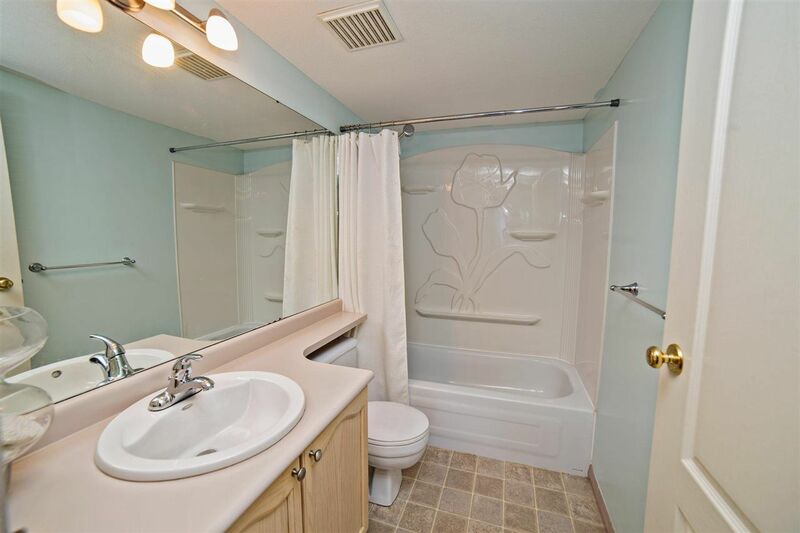 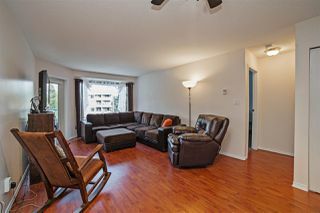 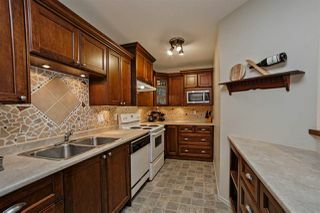 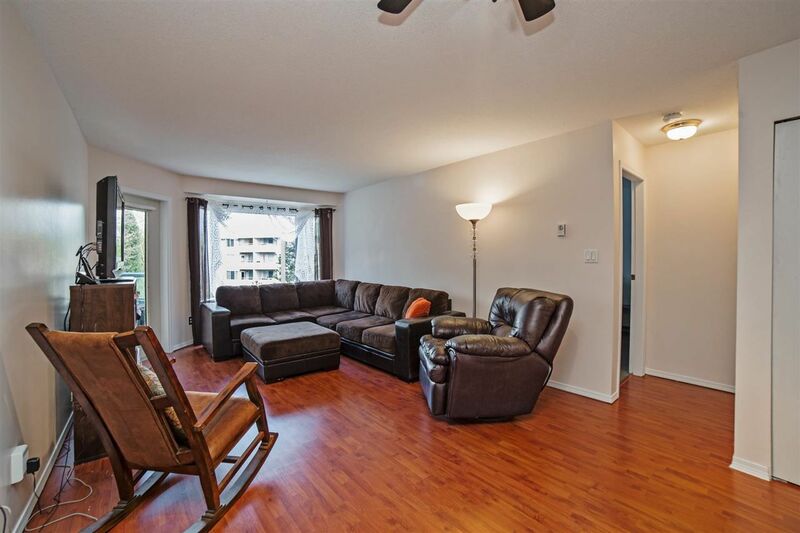 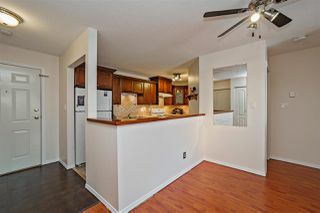 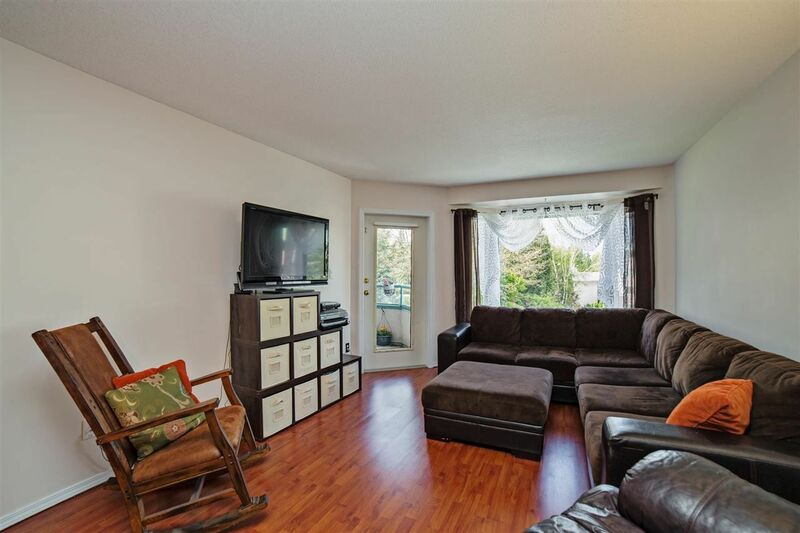 2 BDRM, 2 BATH and a GOOD LOOKING Kitchen with extra cabinets and counterspace. 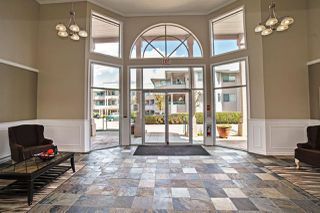 Well-maintained complex.